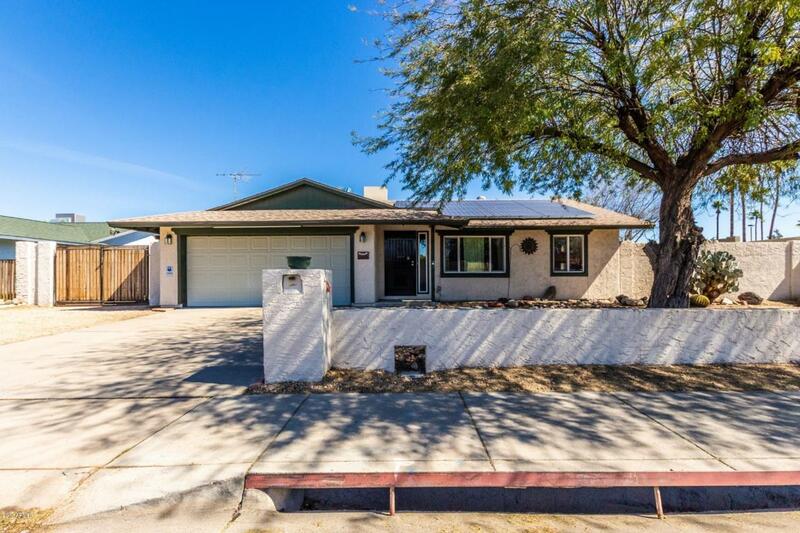 Great 3 bedroom, 2 bath home, 2 car garage in Glendale. 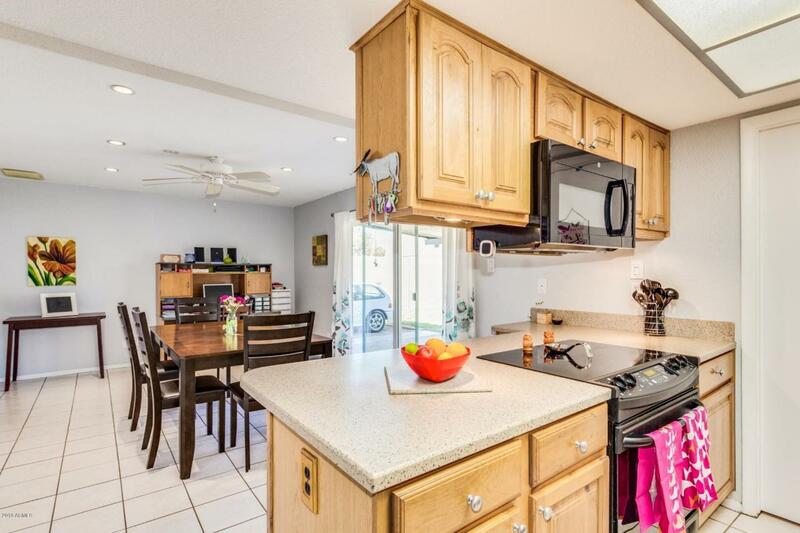 Kitchen features corian counters, cook top stove, updated cabinets, new dishwasher, new microwave, new garbage disposal, and breakfast bar. 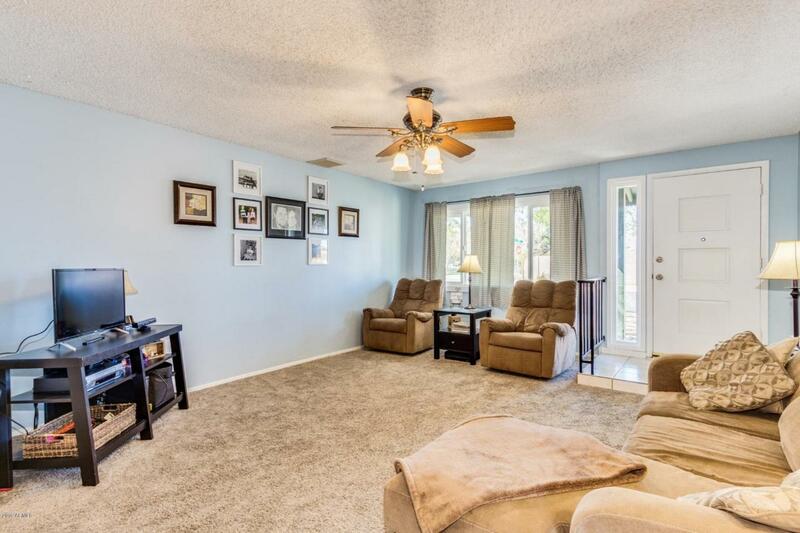 Separate living and family rooms. Updated master bath with walk-in tiled shower and new vanity. 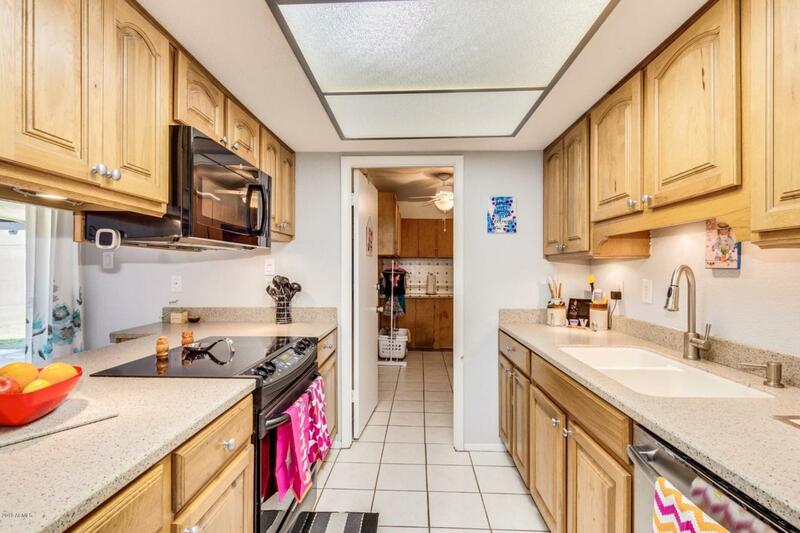 Large corner lot with covered patio, RV gate and RV pad. New windows throughout. Extra insulation installed. Solar panels for great savings! Must see today!